2019 Universal Furniture Reviews – Quality Sofas For Your Family! / 2019 Universal Furniture Reviews – Quality Sofas For Your Family! Last Updated: March 25th 2019 Universal Furniture is one of the youngest furniture brands around. Founded in 2001 they’ve grown rapidly and are now a well known name in the industry. 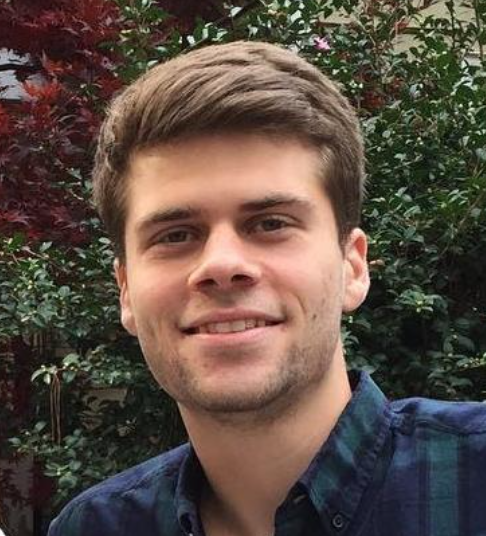 Bringing fresh ideas and energy into the home furniture industry they’ve managed to grow their name and are now in thousands of homes across America. In this Universal Furniture reviews guide you will learn about Universal furniture's history, their products along with reviews of their sofas and tables, and their warranty policy. Universal Furniture are focused heavily on the design and look of each item. They craft everything from individual units to whole rooms, supplying whatever the customer needs. Universal Furniture are the modern furniture provider who have access to all the traditional elements too. The new approaches and modern materials have improved their products and allowed them to expand quickly. Universal Furniture believe in creating styling that endures and remains fresh. They’re always looking for new twists on current trends and ways of keeping living rooms looking as good as they be. Universal pride themselves on creating exceptionally crafted products and are striving to make the highest quality products achievable for all people, regardless of budget. Universal are using innovation to create furniture that functions more effectively in your home. Universal offers furniture for the whole home, with large collections of different pieces for every room. They offer modern twists on existing styles, as well as brand new options and some classic options. 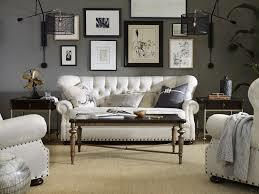 They have collections for the bedroom, dining room, living room, as well as a range of upholstery. 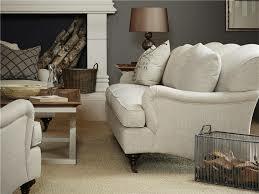 If this range of upholstery doesn't do it for ya, check out England Furniture's upholstery. Universal have developed products for babies and young children and have created their Smartstuff range which is specifically for children. Universal is an offshore manufacturer which means they outsource production to Asia. Customers and buyers have been skeptical of the quality that can come from these facilities and while it is a common practice it is looked down upon more than American manufacturing. Universal keep a tight control of the process and have strong checks in place to ensure higher quality. Universal Furniture uses good quality materials, especially with their hardwoods which are finished with special rubs to make them longer lasting. Universal has furniture which does more and creates solutions for the whole home. Their most popular products are their living room collection, specifically their sofas, and their dining room collection, specifically their tables. 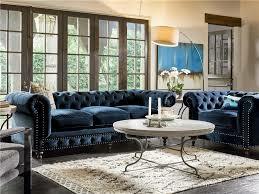 Sofas have traditionally been the most important piece in the living room and they see a lot of use. Selecting the right one for your home can be difficult, with a lot of different factors to choose from. Universal have a lot of different options to choose from when selecting your sofa. Within these is a mix of traditional, modern, transitional and contemporary sofas to fit your tastes. There are a number of different designs to choose from with loveseats, sectionals, corner sofas and larger 3 cushion units. Each designed to maximise the space available and fulfil your needs. Universal Furniture offer a range of different performance fabrics which are designed with form and function in mind. They create a specific look but also protect your sofa from any harm. You can customise the pillows for some of the collections, depending on what’s available. Universal Furniture also offer a range of leather sofas. There are several different colours and finishes to choose from, each giving a unique distinctive look and feel. 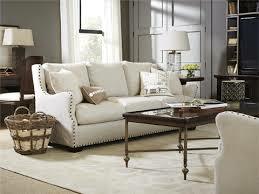 Leather also serves as a more durable material, giving your sofa a longer life span. Universal have created some really stunning sofas which are designed to be the centrepiece of your living room. They go beyond the basic options available in the mid range market and provide a higher level of luxury and class. Once you find your local dealer it’s worth going in and exploring all of the options Universal Furniture offer, It’s always worth taking your time on something which should be in your home for a long time. 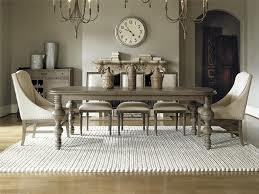 The dining room table is the feature piece of any dining room and brings the room together. There needs to be a delicate balance of style and utility to ensure it can provide for your needs but also still look impressive. Universal Furniture offer over 25 different style of tables including Paula Deen collections. These have been specifically created to be unique and stand out from the rest. Universal Furniture offer rectangular tables or round tables, which you can choose between depending on what space you have available. Universal dining room tables vary greatly in terms of shape, size and design. There are a number of traditional and classic tables with some modern and transitional pieces available too. The majority of the tables are wood but there are some alternative metal options available for those who prefer them. Some of the collections have an option for extending the table, and are fitted with industry leading mechanisms to make it simple to change the size. All of the tables have matching chairs or benches to fit your needs. Universal Furniture dining room tables all seem to be of a good quality but it’s always worth upgrading up much as your budget allows. A solid hardwood table will cost more but will stand the test of time and be a lot more durable, saving you money in the long run. Hardwood tables provide a great look for your home and dining room, and are suitable for just about any home decor. All of Universal Furniture’s products offer a range of options for the customer. You’ll be able to alter and personalise each item depending on your preferences and your home. As with a lot of mid range brands the quality is in their upgrades and more expensive lines. If you’re able to spring for the higher end lines you’ll see better materials and more sturdy workmanship- this means longer lasting furniture for your home. If you are looking for another option for tables, I suggest you take a look at Homelegance as they have some great pieces as well. “Pieces were different colors, there were gouges in the wood and one of the drawers arrived with laminate splitting apart” - Silvia P.
“We just purchased a Universal Furniture dining table after we had some good experiences with a Universal sofa that we had owned for a few years. Both products turned out to be good purchases, and overall I have no complaints.” - Emily R.
Despite people’s reservations there are a lot of satisfied customers. The main problem with outsourcing isn’t that the quality is always awful, it’s that is is often inconsistent, so more problems spring up. It can also be difficult to get replacements out to customers quickly. That being said people really appreciate Universal Furniture’s designs and style, and agree that it’s offering value to their home. Universal Furniture offer a 1 year warranty on all of their products which covers all workmanship and defects. This doesn’t cover standard wear and tear. This warranty is fairly standard in the industry but be sure to check with your dealer before purchase as there are reports that Universal Furniture will only honor warranties if you purchase from an official retailer. Universal have marketed themselves as a high end producer of furniture but at a mid range price. They certainly have some really elegant and exceptional products with great design quality available which is comparable to the high end brands but the construction quality is not always there. Despite having fairly good construction quality there are issues with their lowest tiers of products and customers have been unhappy. Universal Furniture are like many other brands in the industry and you get what you pay for. If you can afford the higher lines of products in Universal Furniture’s range you’ll end up with some beautiful products which are built to last. So if your budget stretches then upgrade what you can, that’s where the real value is.